WHAT: Join Cascadia and Climate Justice League for a visit to the proposed Thurston Hills clearcut timber sale. The Springfield Bureau of Land Management is planning to clearcut log 100 acres of this public forest within Willamalane biking/hiking trails and directly adjacent to the Thurston Hills Natural Area. Cascadia Wildlands is part of a coalition opposing this irresponsible timber sale because of the negative impacts that clearcutting this forests would have on recreation, wildlife, and the nearby community members who will be forced to live near this weakened and newly fire susceptible forest. 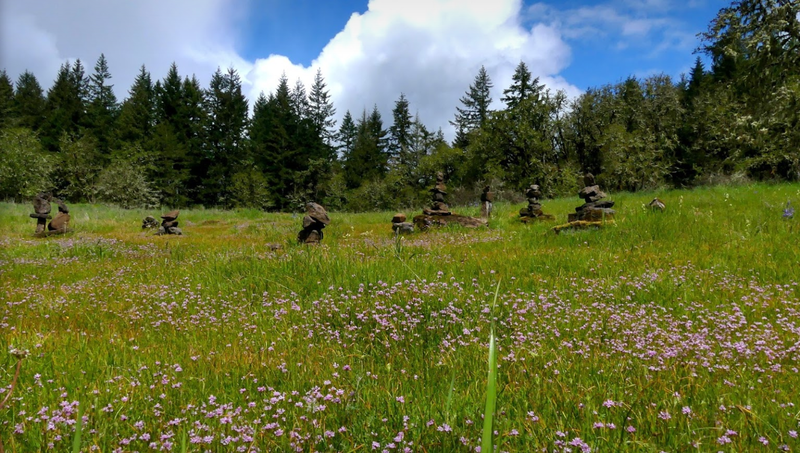 WHERE: We’ll meet at the North trailhead in the Thurston Hills Natural Area (7575 McKenzie Hwy) for a short orientation and then set off to hike or bike and explore the area. Carpools leave from Mac Court on UO campus at 10am. We’ll follow up our hike with a discussion and opportunity for people to get involved with our resistance to this timber sale. This hike is free and open to the public. Bring snacks, water, plant id books, and a friend!